← Is Equality A Good Goal? Following your coronary (mis)adventures with some anxiety. We all need you in top shape – not only as publisher but as a very good friend. Looking forward to the next 50 years … more or less. It is good to hear that your adventure had a happy ending. I too had one of those, albeit mine is called a TIA, which meant there are no lasting effects. It did however, lead to the discovery of cancer. Stage 4 ovarian. I am of the opinion that there are no coincidences, and the reason for the TIA was for some astute technician to make this discovery. In the meantime, I’m so happy to hear that you’re up and running. I’d like to think there’ll be enuf time for me to get my latest out to you for publication. Best wishes my friend, and all good things to you and yours. Fantastic, Loreena. 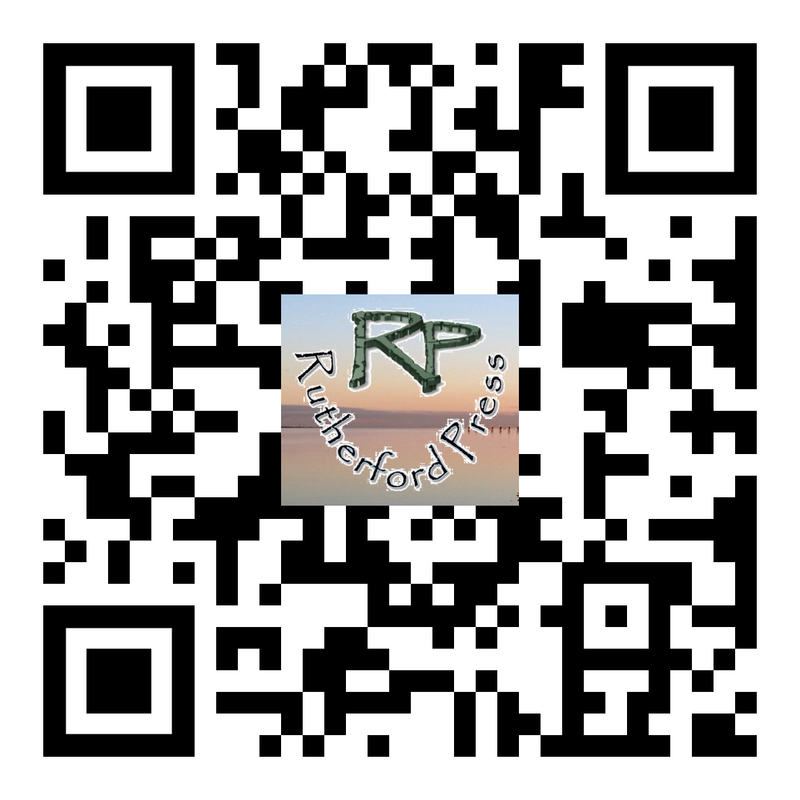 Couldn’t find a better publisher than Rutherford Press. Out with the old – in with the new.